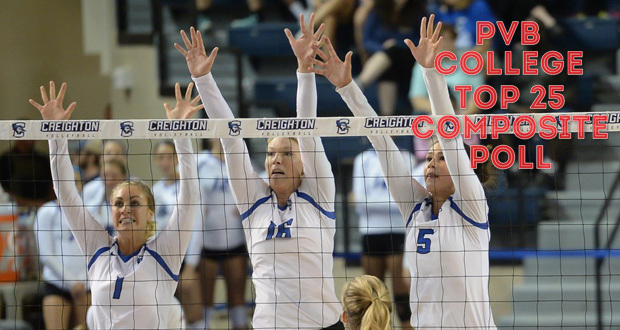 For the third time this season, there is a new No. 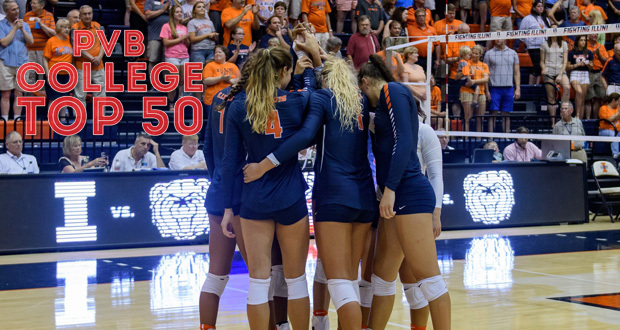 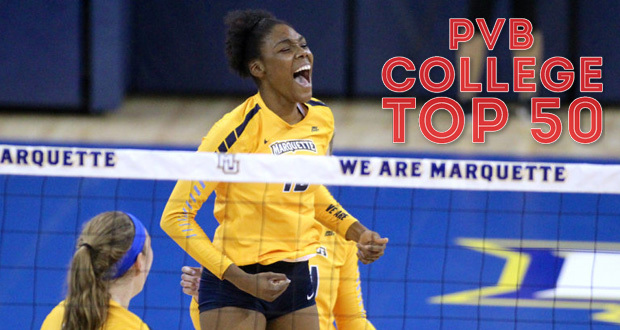 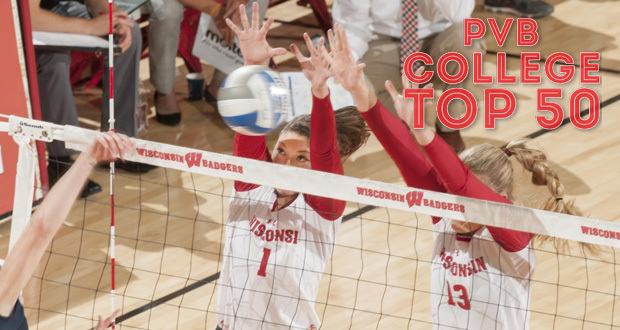 1 sitting on top of PVB's Top 25 Rankings. 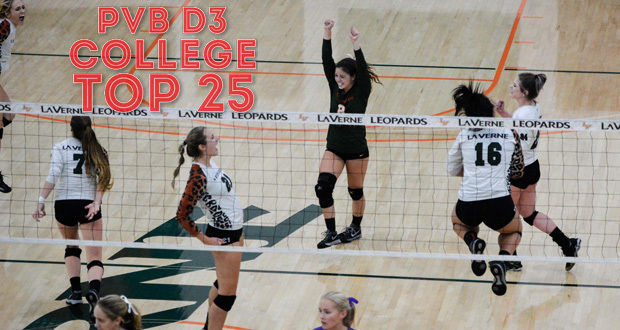 Don't miss out on the latest Top 25 Rankings, where the three teams at the top remain perfect. 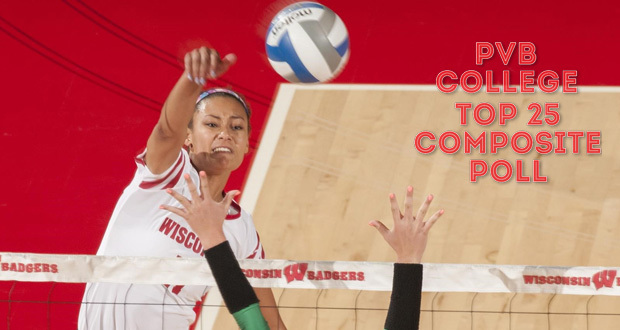 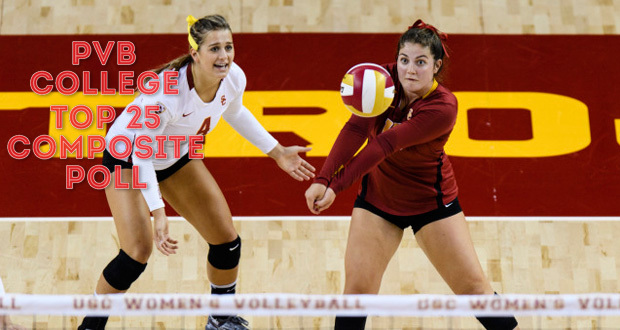 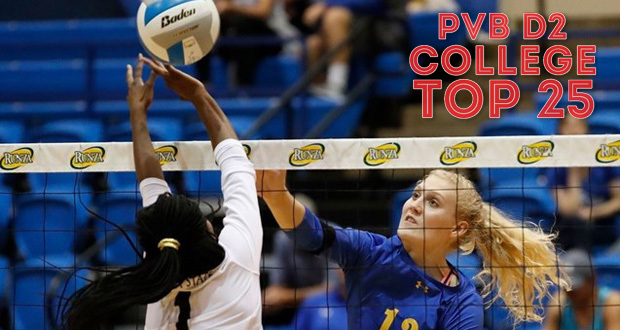 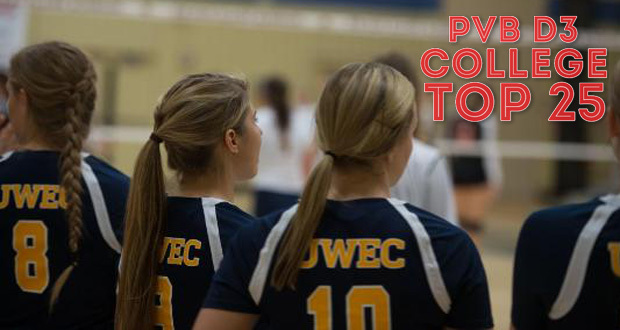 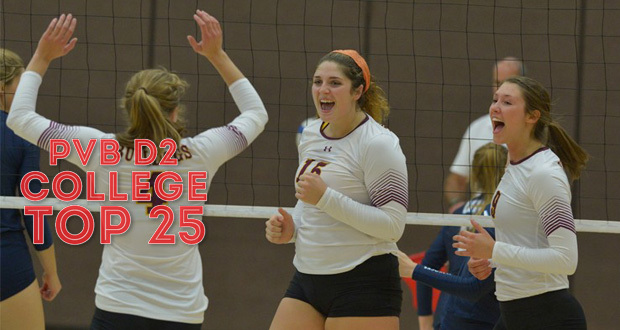 The updated PVB D2 Top 25 Rankings are out and the teams at the top remain perfect. 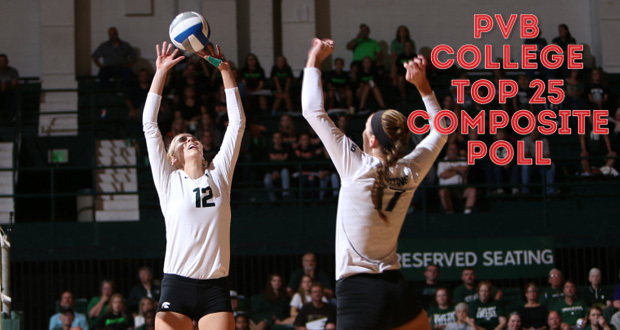 The updated Top 25 Composite Poll features three Big Ten programs at the top, with a fourth also in the Top 10. 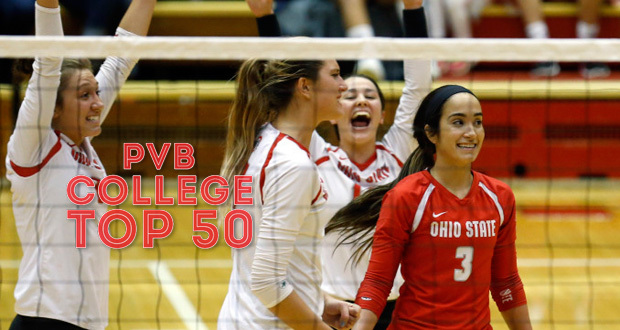 While only one new team joined this week's updated Top 50, there was plenty of movement as teams continued producing mixed results.